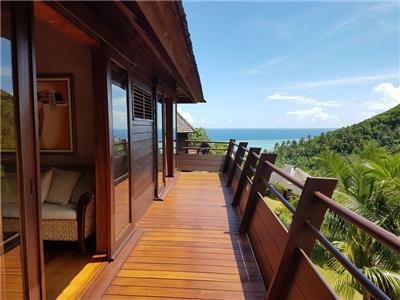 Tahiti Homes proposes a wide choice of rentals ranging from private islands, villas, houses and serviced apartments in Tahiti, Moorea, Bora Bora and other islands of French Polynesia. We select carefully all vacation rentals to make your stay most enjoyable. Located in the heart of our islands, they offer all comfort and necessary equipment for a perfect holiday in total freedom! Our professional team is pleased to assist you to find the perfect home for your dreaming vacation! 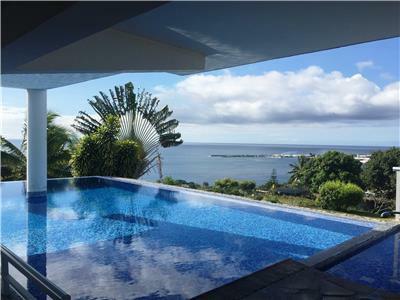 For your next holidays, rent a villa or a house in Tahiti or Moorea! Tahiti Homes, your preferred property management company! Visiting our islands for a vacation or on a business trip? 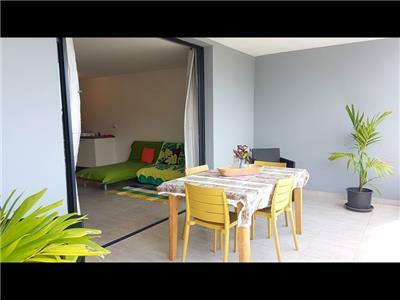 Tahiti Homes is your personal dedicated agent, here to help you find the best rental for you. More than a real estate agent, we are your personal agent, your personal concierge here to assist you before and during your stay in one of our holiday rentals. Tahiti Homes professional team has a huge tourism background and experience. Looking for a car rental, a cook, the best surf spots or booking a guided lagoon tour to watch dolphins, our team will arrange everything for you. We know the islands by heart, we are from here! Each traveler is unique, our homes are unique and in exclusive locations. 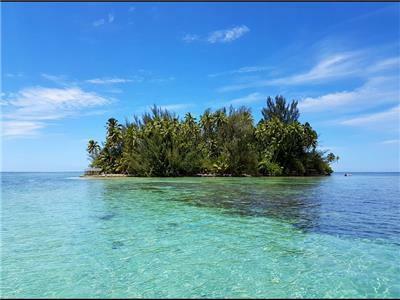 We have rentals in 5 different islands: Tahiti, Moorea, Bora Bora, Tikehau and Rangiroa. New vacation rentals are added and updated regularly. With more than 40 properties, Tahiti Homes offers the largest choice of rentals in French Polynesia. We may have rentals options not on-line, send us an e-mail telling us what you are looking for and we will get back to you within the best delays.